In the end, Audio Technica ATH M30x are exactly what the budget crowd needs. 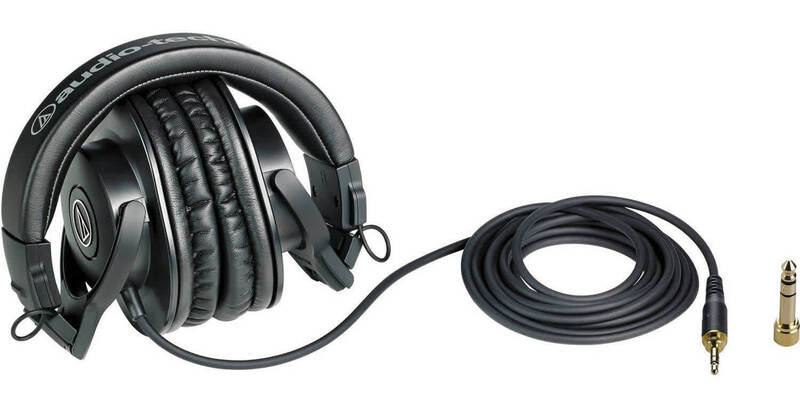 In other words, a reliable, competitive and comfortable set of headphones that simply work. Sure, it has its downsides, but those are rendered harmless when you include the price of the set into the overall context. For anyone wanting to experience good quality sound without shelling out hundreds of dollars, ATH-M30X has to be your next purchase. 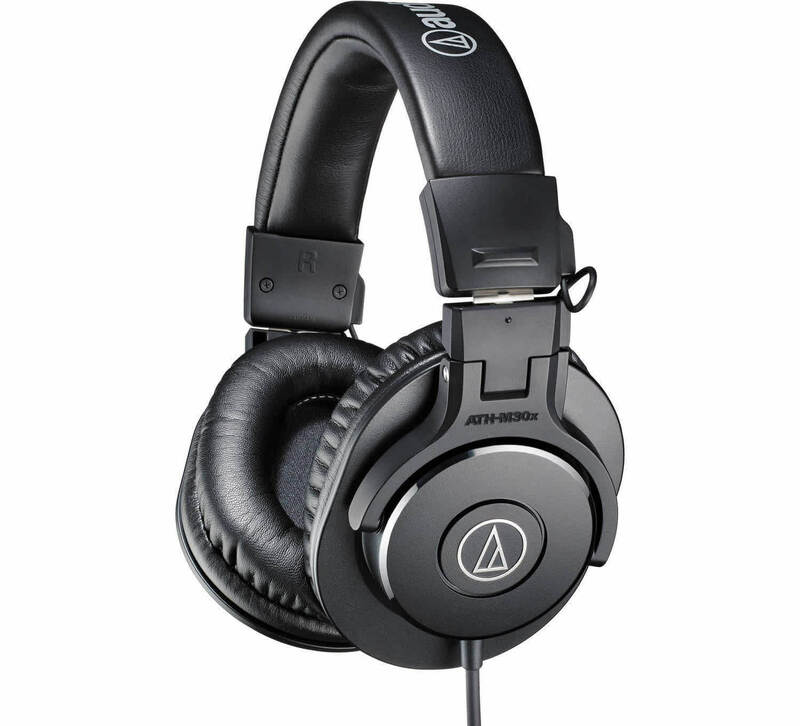 At this price the Audio-Technica ATH-M30x is a reasonable set of closed-back headphones to use for tracking and even mixing demos. 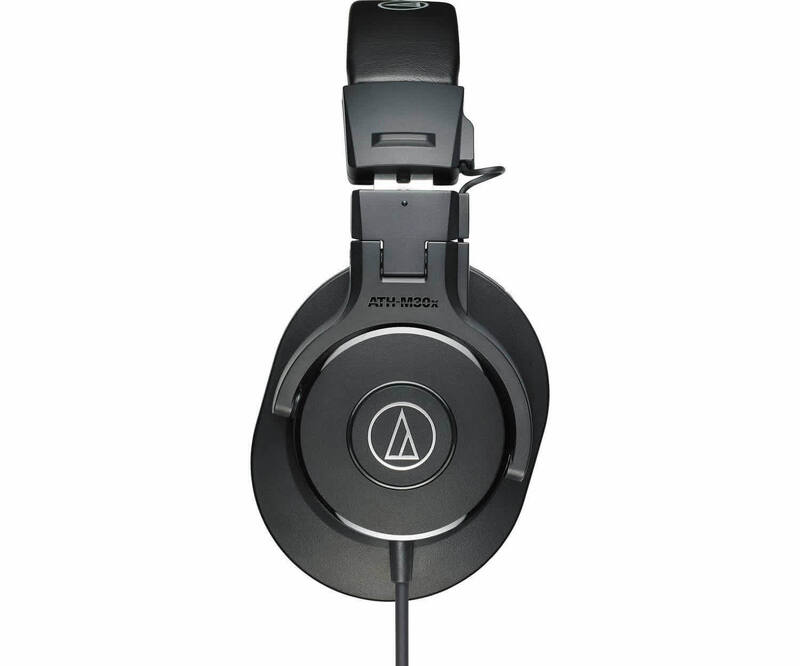 The Audio-Technica ATH-M30x are above-average-sounding headphones with a decently sturdy and comfortable design. They don't leak much and won't distract the people around you. However, they are not stable enough for gym use and won't fare as well in loud environments because they don't block much noise. The noise isolation is also incredible and the way the earcups fold up make these great for portable use. 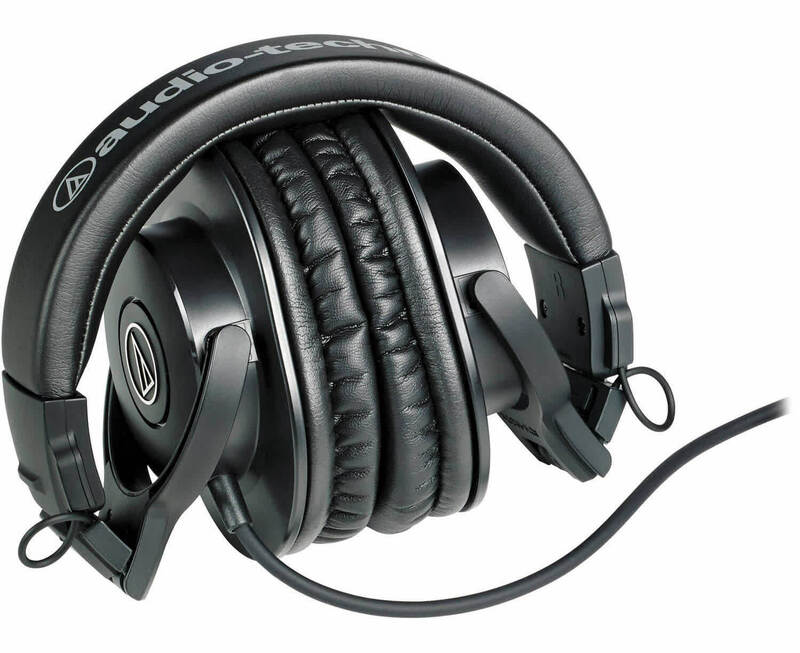 So whether you’re looking to purchase these for professional use or for enjoying at home, these are absolutely one of the best headphones you can buy at the price point and under.